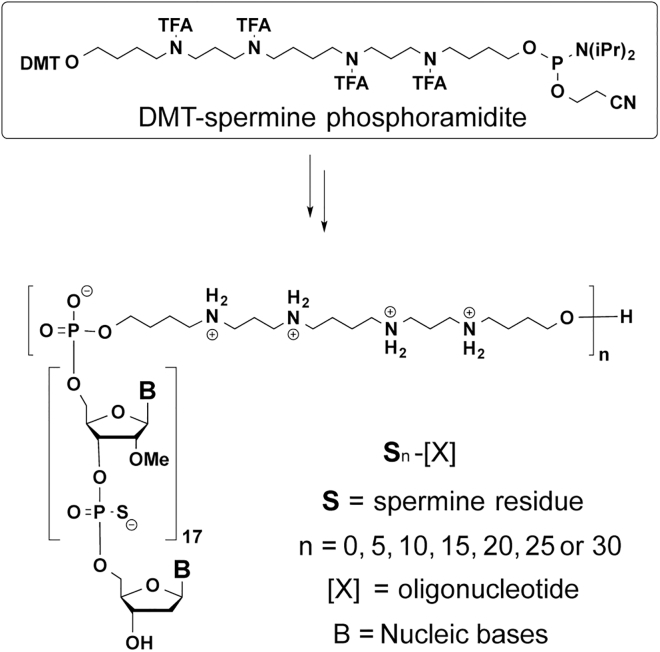 We report the evaluation of 18-mer 2′-O-methyl-modified ribose oligonucleotides with a full-length phosphorothioate backbone chemically conjugated at the 5′ end to the oligospermine units (Sn-: n = 5, 15, 20, 25, and 30 [number of spermine units]) as splice switching oligonucleotides (SSOs). 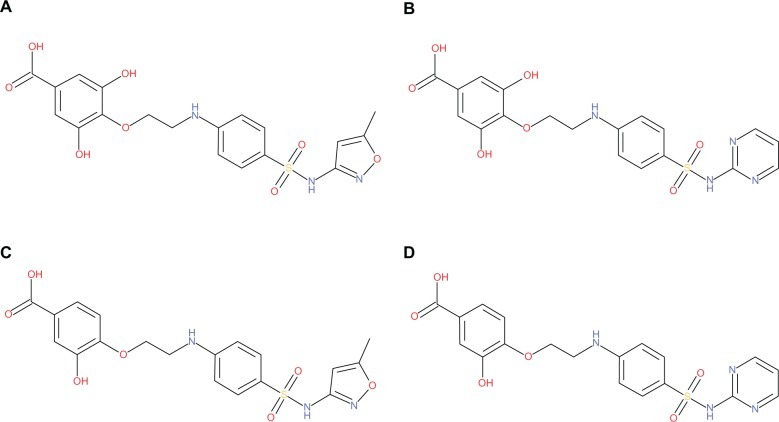 These conjugates contain, in their structure, covalently linked oligocation moieties, making them capable of penetrating cells without transfection vector. In cell culture, we observed efficient cytoplasmic and nuclear delivery of fluorescein-labeled S20-SSO by fluorescent microscopy. The SSO conjugates containing more than 15 spermine units induced significant carrier-free exon skipping at nanomolar concentration in the absence and in the presence of serum. With an increasing number of spermine units, the conjugates became slightly toxic but more active. Advantages of these molecules were particularly demonstrated in three-dimensional (3D) cell culture (multicellular tumor spheroids [MCTSs]) that mimics living tissues. Whereas vector-complexed SSOs displayed a drastically reduced splice switching in MCTS compared with the assay in monolayer culture, an efficient exon skipping without significant toxicity was observed with oligospermine-grafted SSOs (S15- and S20-SSOs) transfected without vector. It was shown, by flow cytometry and confocal microscopy, that the fluorescein-labeled S20-SSO was freely diffusing and penetrating the innermost cells of MCTS, whereas the vector-complexed SSO penetrated only the cells of the spheroid’s outer layer. 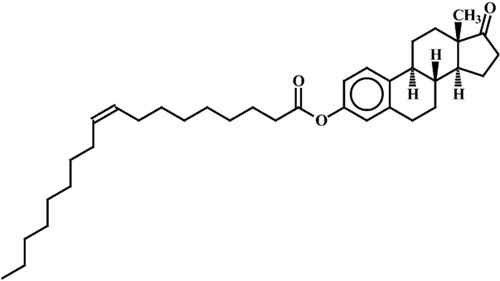 Oleoyl‐estrone (OE) is a powerful slimming agent that is also present in plasma and adipose tissue, where it is synthesized. It acts through the formation of a derivative W. OE effects (and W levels) are proportional to the dose. OE reduces food intake but maintains energy expenditure (thermogenesis). The energy gap is fulfilled with adipose tissue fat, sparing body protein and maintaining glycemia (and glycogen) with lower insulin and leptin levels. OE (in fact W) acts through specific receptors, different from those of estrogen. OE increases cholesterol catabolism, reducing hypercholesterolemia in obese rats. The main metabolic effect on adipose tissue is lowering of lipid synthesis, maintaining unchanged the intracellular lipolytic processes; the imbalance favors the progressive loss of fat, which is largely used by the muscle. 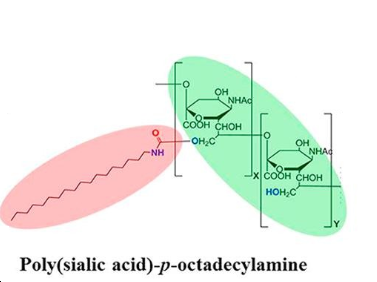 OE administration induces additive effects with other antiobesity agents, such as β3‐adrenergic agonists, forcing a massive loss of lipid. Corticosteroids markedly limit OE action by altering the liver control of lipogenesis. 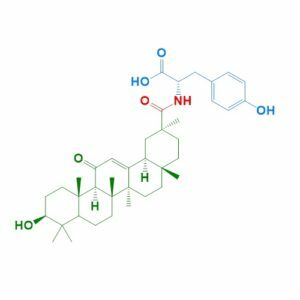 OE also inhibits the action of 17β‐hydroxysteroid dehydrogenase, decreasing the synthesis of β‐estradiol and testosterone. Discontinuous treatment allows for maximal efficacy both in rats and humans. OE has the advantage that the loss of fat is maintained and does not require additional dietary limitations.